HOMEClasses Events Fitness Groove Room Kids Health & WellnessZumba® Kids Starting in September! Get Your Kids MOVING and GROOVING After School! Attention Parents: Looking for something fun and fitness-oriented for your kids to do after a long day at school? Get your kids moving and grooving with a Zumba® Kids class at the Groove Room! 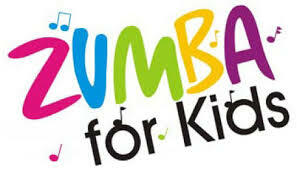 Zumba® Kids classes are rockin’, high-energy dance parties packed with kid-friendly routines, games and activities! Our classes incorporate key childhood development elements such as leadership, respect, team work, confidence, self-esteem, memory, creativity, coordination, balance, and cultural awareness. We offer two levels – Zumba® Kids Jr. for ages 4 – 6 (Mondays from 4:00 – 5:00) and Zumba® Kids for ages 7 – 11 ( Tuesdays from 4:00 – 5:00). The cost is just $35/month per child for four classes or you can drop in for $10/class. Classes start the week of September 8th and space is limited! Register today at http://www.grooveroomstudios.com//events/ or give Renee a call to learn more. 1,742 Comments to "Zumba® Kids Starting in September! 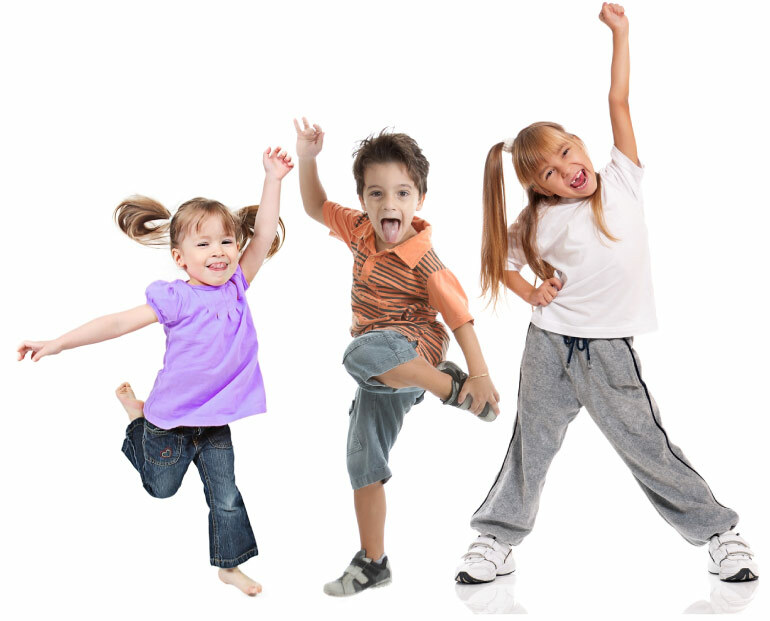 Get Your Kids MOVING and GROOVING After School!"